An essential resource for scholars and performers, this study by a world-renowned specialist illuminates the piano music of four major French composers, in comparative and reciprocal context. Howat explores the musical language and artistic ethos of this repertoire, juxtaposing structural analysis with editorial and performing issues. He also relates his four composers historically and stylistically to such predecessors as Chopin, Schumann, Liszt, the French harpsichord school, and Russian and Spanish music. 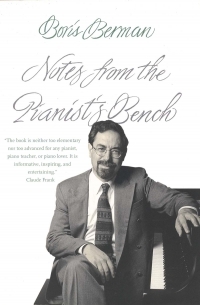 Roy Howat is a concert pianist, scholar, editor, lecturer, and broadcaster. 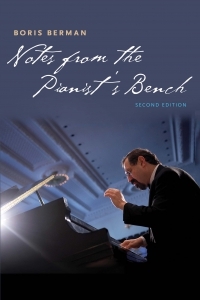 He lives in London and Paris and holds the position of Keyboard Research Fellow at the Royal Academy of Music, London.